6.3mm push fit faston crimps on ends of wires. commonly used on bait boats and other remote control cars / planes / etc. Overall length approx: 150mm including connector. 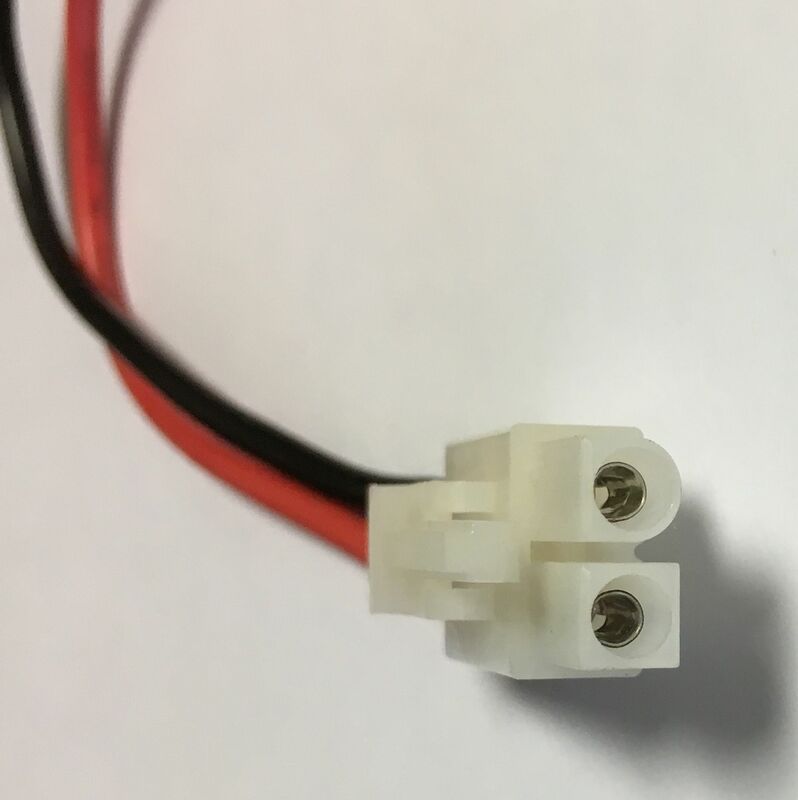 Push fit faston crimps can be easily fitted to new batteries by pushing connectors on to the battery terminals. Please check the metal pins are the correct style, and that the lead is wired in the correct polarity in the pictures before ordering.